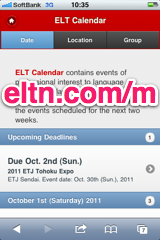 ELT Calendar Nara City, Nara Prefecture, for language teachers in Nara City. Events of professional interest to language teachers in Nara City. There are no upcoming events scheduled for Nara City. You could try the Nara Prefecture Calendar, or use our advanced search page. Here are some of the past events in Nara City. First line of description: Nara Chapter welcomes you to a Round Table discussion with Steven Herder and Catherine L.
First line of description: Literature in Language Teaching Special Interest Group (LiLT SIG) Officer Kevin Stein will be talking about classroom teaching ideas using literature. First line of description: This Nara JALT event features Japanese speakers specializing in English language teaching. 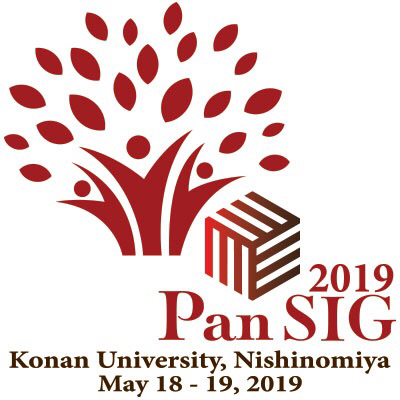 First line of description: Join Nara JALT and JALT ER SIG as four speakers discuss their ideas for using extensive reading in various educational contexts. First line of description: In this talk, Atsushi Mizumoto, Ph. 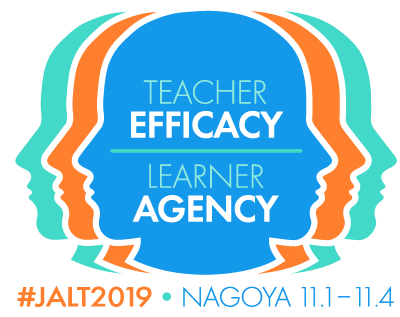 First line of description: Nara JALT is extremely proud to be presenting this particularly practical event that is sure to benefit all educators involved in the young learner (YL) teaching context. First line of description: Like it or not, technology plays an ever more increasing role in how we communicate in today's world. First line of description: How did your university students study in HS? What will your JHS students be studying when they get there? What is happening in HS classrooms at present? What is in store for the future? We very much look forward to seeing you at the event to join the conversation. How do Japanese-university English learners look to you? First line of description: Have you ever felt that English L1 teachers (ETs) and Japanese L1 teachers (JTs) have different opinions of their Japanese students? In many university-level English learning programs in Japan, ETs and JTs work together for shared curriculum goals. First line of description: Beat the heat and feel the beat! Anyone involved in teaching Young Learners should make every effort possible to attend Nara JALT's mammoth August event: Melodic Methodologies. First line of description: With the cooperation of JALT's Materials Writers SIG, Nara JALT is proud to present this wonderfully practical doubleheader-event to kick off the academic year. First line of description: Join a casual roundtable discussion to share your professional achievements and/or challenges from the classroom in 2014 and some of your teaching objectives for the new academic year at this most convenient of venues, just across from Kintetsu Nara Station. First line of description: This free event will feature 4 presenters sharing their wealth of knowledge on English education for children. First line of description: The University of Cambridge Teacher Knowledge Test (TKT) is a series of 3 80 question, 80 minute examination-based ESL teaching awards from Cambridge University English Language Assessment, a Department of The University of Cambridge. 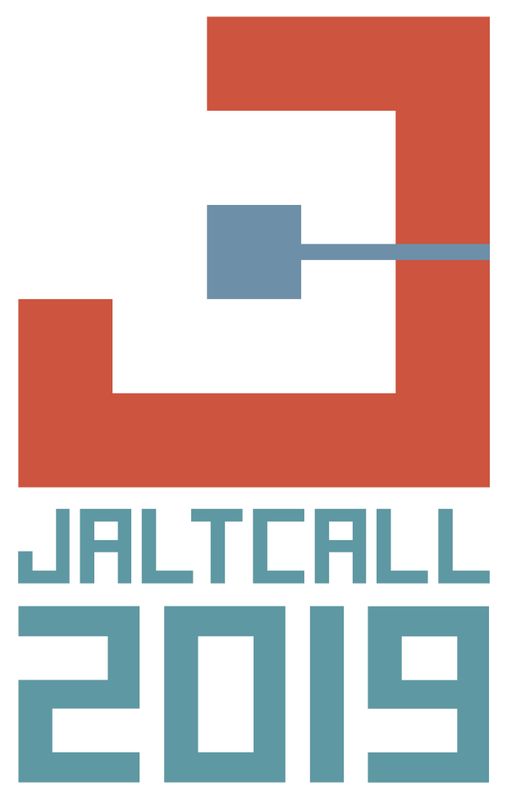 First line of description: The JALT international conference, held this year in October, marks the end of the elected term for current Nara Chapter Officers and an opportunity for chapter members to become more involved in the running of your chapter.